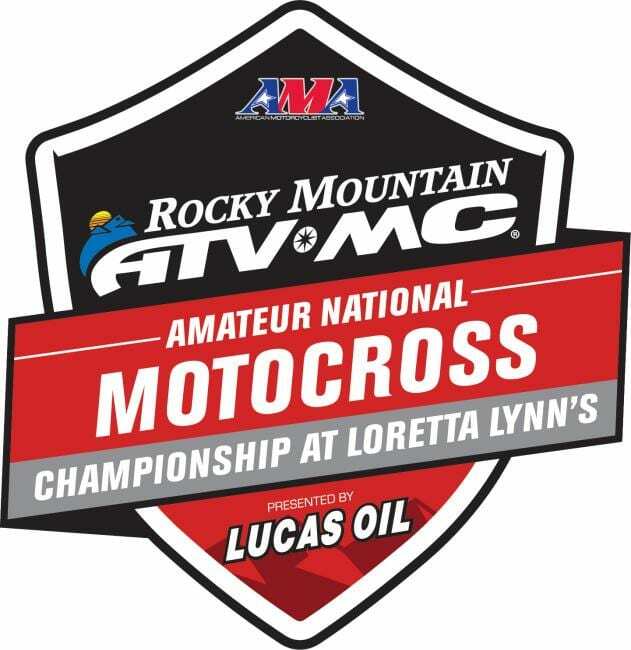 The 2018 Rocky Mountain ATV/MC AMA Amateur National Motocross Championship presented by Lucas Oil is right around the corner and MX Sports released the official qualified list this afternoon. This list is before alternates are included for riders that cannot attend. The list features 19 racers that call New Jersey home and of those 19, 6 are making their first trip to the ranch.